5.5 years old – Hands-On Chinese Fun! He first played PvZ during our long flight ✈️ from USA-Singapore last August and he’s been completely hooked since. Little Man is very interested in these comics however they are not appropriate for preschoolers. The print is sooo tiny that even I have hard time reading it. In addition, even when I read them to him, he doesn’t understand the jokes because they are all “冷笑話” (Chinese word plays or puns) more suited for older children. This series of picture books shown below is much better for beginners in terms of large and clear font and pinyin, full color pictures on every page, and content that is fairly easy to understand. Lately, he has even started reading the stories himself. I think the short length of the stories really helps. He gets discouraged reading the other pinyin books we have because they are too long and/or advanced. I suggest reading to your child a few times to familiarize with the plant and zombie vocabulary. The vocabulary repeats itself quite frequently so after a while your child may feel confident to attempt reading to himself. I usually buy from Taobao myself since it saves a heck ton of $$ but if you don’t feel comfortable doing that there are many agents you can use such as Taobaoring, Bhiner, Yoybuy etc. 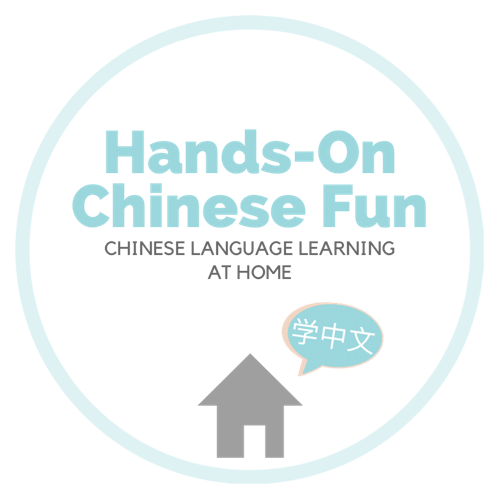 Follow our Chinese learning journey on Facebook or Instagram!